Jari Askins: Former Oklahoma Lt. 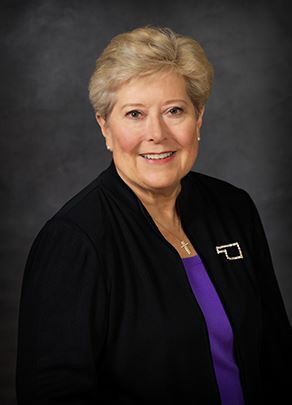 Governor, former Judge and current Administrative Director of the Courts. 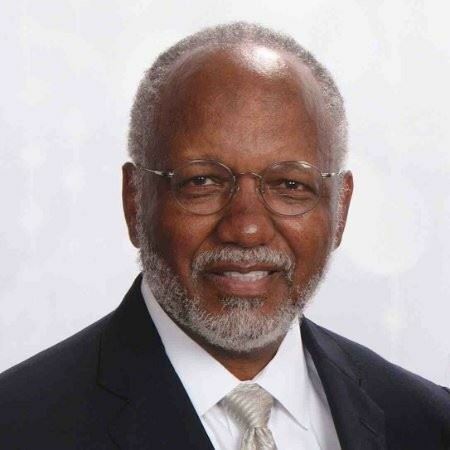 Oscar Jackson: Former President of IPMA-HR International (2007), Retired State of Oklahoma Office of Personnel Management Administrator and Retired Cabinet Secretary of Human Resources and Administration. They will deliver a keynote presentation on: The Creative Approach to Workplace Solutions. They will share creative problem solving experiences on various boards, in the court room and the legislative setting. They will demonstrate that as crisis and data mandate change, government must find new solutions that are cost effective. Cooperative approaches to assessment, solution, implementation and evaluation will drive appropriate change. 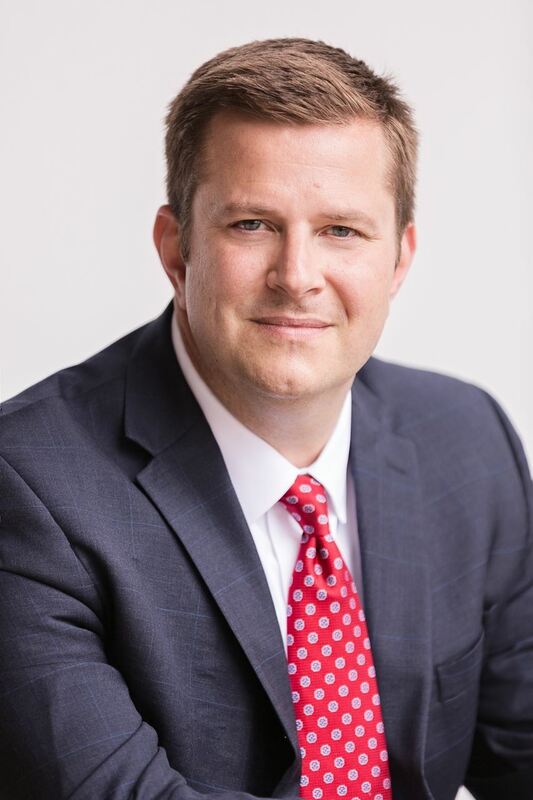 Andrew Urich: Associate Professor at Oklahoma State University, lecturer and consultant, Andrew Urich will deliver a keynote presentation on: The Power of Influence. Dr. Urich will help the audience develop the skills necessary to establish and maintain a productive working relationship to influence both outside clients and individuals within the organization. Participants will learn to break down message barriers, become servant leaders, find mutually beneficial outcomes, to be an effective messenger, and to reduce conflicts. 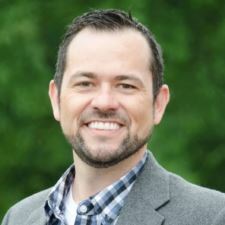 Jerrod Murr: Owner and lecturer for Paradigm Shift, Jerrod Murr will deliver a key note presentation on: Creating an Environment Where People Thrive. 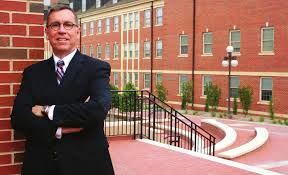 Mr. Murr will speak about attracting and retaining talent while providing professional development opportunities. Therefore, forming organizations where employees are able to contribute to a mission bigger than themselves. His presentation will promote drive, synergy, loyalty and achievement in the workforce. Nathan Mellor: CEO of C3 Brands and President of Strata Leadership, Dr. Mellor will deliver a keynote presentation on C3 Concept. Dr. Mellor will convey program content relating to how great leaders know long-term success is not just a matter of knowledge and skills. It takes character and integrity to overcome the traditional problems businesses face and to create a positive, engaging and productive workplace culture. Most companies hire for competence but fire for character. This imbalanced approach is expensive, risky and draining. Dr. Nathan Mellor's presentation will show how to break this cycle and build a positive culture built on character and competence. 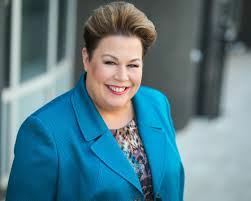 Linda Clark: Professional Strategist, Principal Owner of Executive Chameleon and HRDisrupt, Professor and Master Coach, Linda Clark will deliver the closing keynote presentation on: Change Leadership. Ms. Clark will highlight the principles presented throughout the conference and coach the audience to be change leaders in their organization upon return from this conference. Ms. Clark will provide strategies to take away a plan of improvement.